Sweet, extra long garland with a total length of 2.80m. 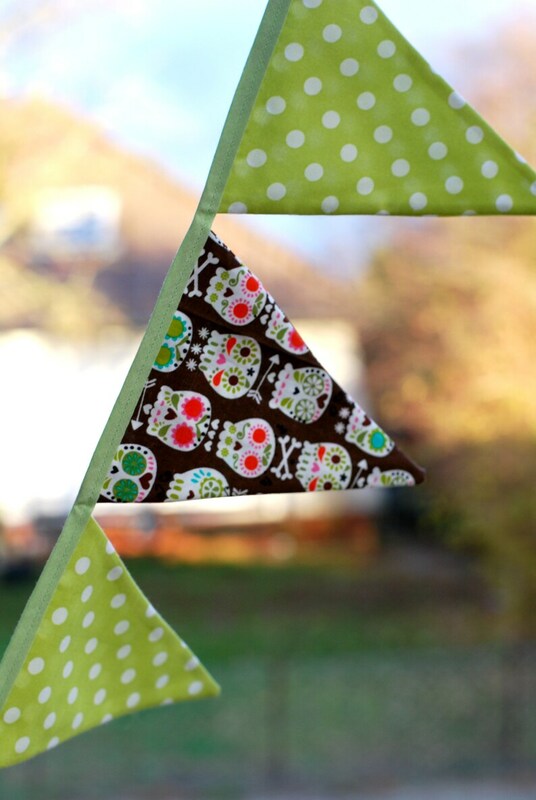 There are 13 double-stitched pennants, so the bunting can be hung freely in the room. Not only on the veranda or in the garden, it is very good as a decoration, but of course is also suitable for the nursery, the bathroom or the hallway. Each of the big pennants has a height of 16 cm. All pennants are made of pure cotton, the same applies to the high-quality bias binding. The pennant chain can be washed as a whole with gentle washing in the machine.